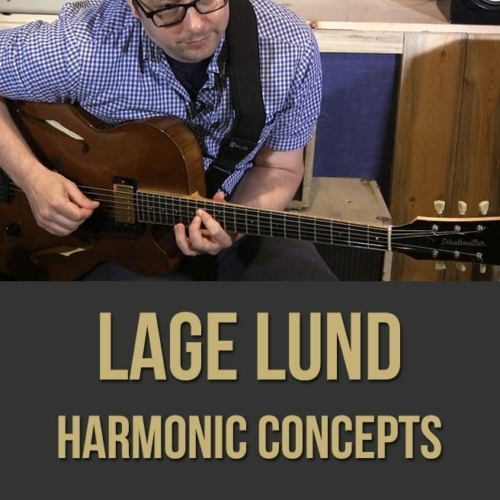 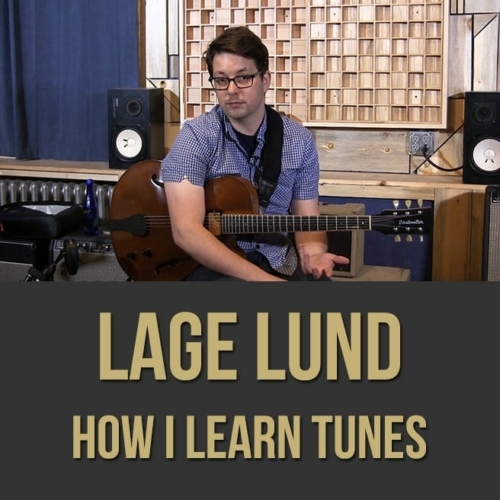 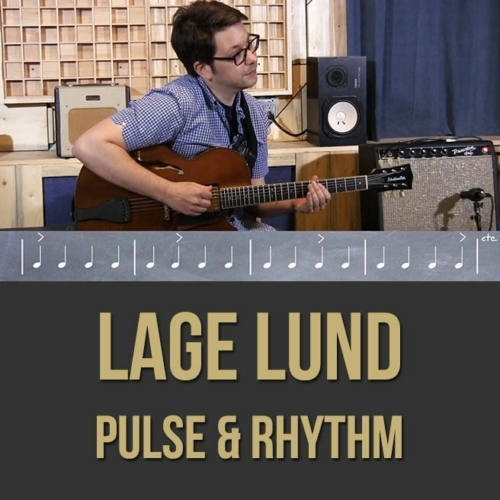 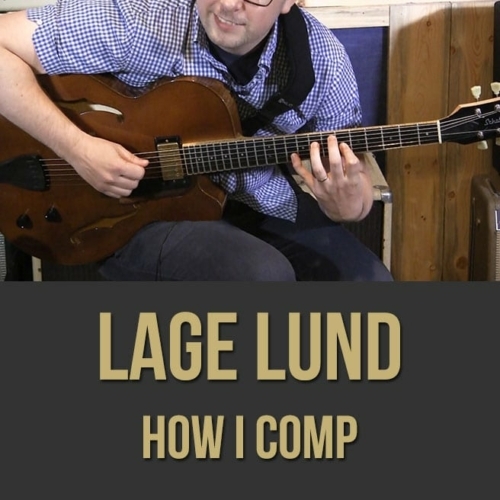 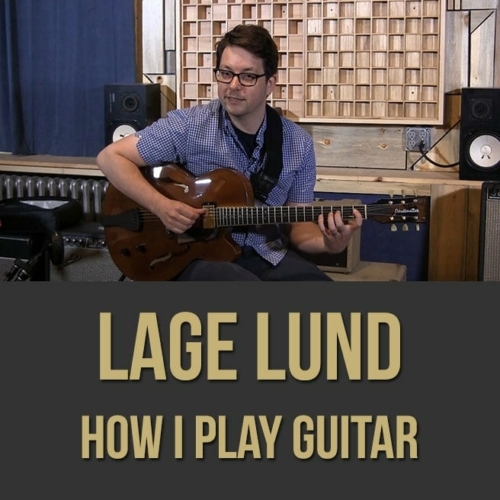 Lage Lund - Guitar Lesson - "Strengthening Pulse & Rhythm"
Description: In this jazz guitar lesson, renowned guitarist Lage Lund shows you how he approaches strengthening his time and rhythmic approach on the instrument. 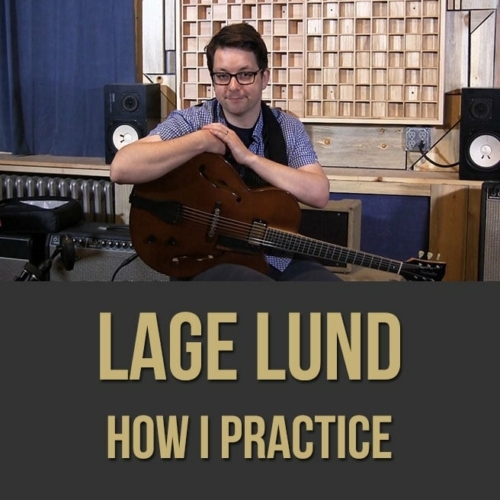 Lage discusses and demonstrates exercises that have helped solidify his inner pulse as well as gain rhythmic freedom while improvising. 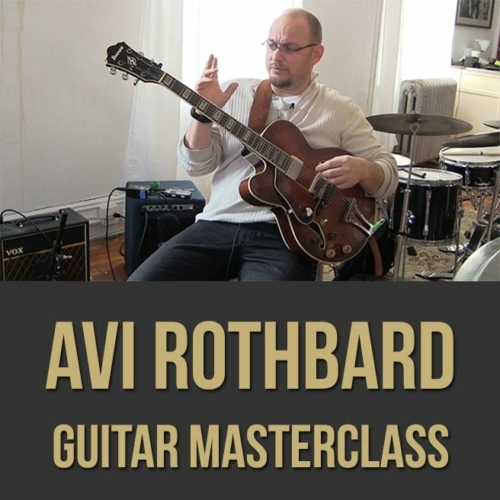 If you want to take your rhythmic concept to the next level, this guitar masterclass is for you. 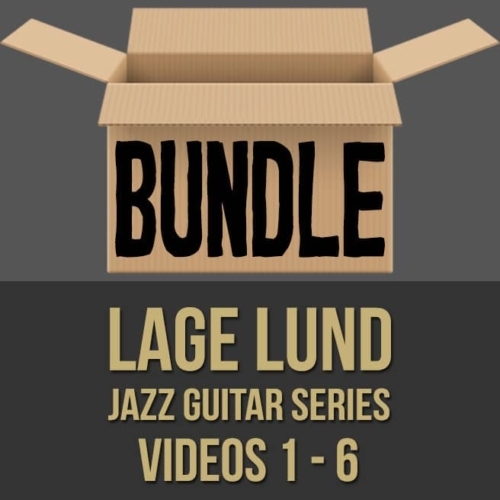 NOTE: You can purchase all 6 of the videos in this series at a discount here! 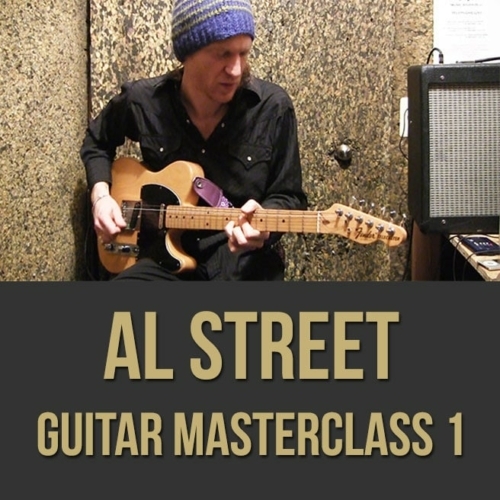 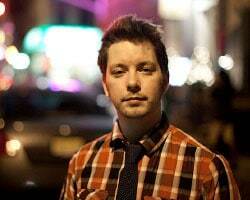 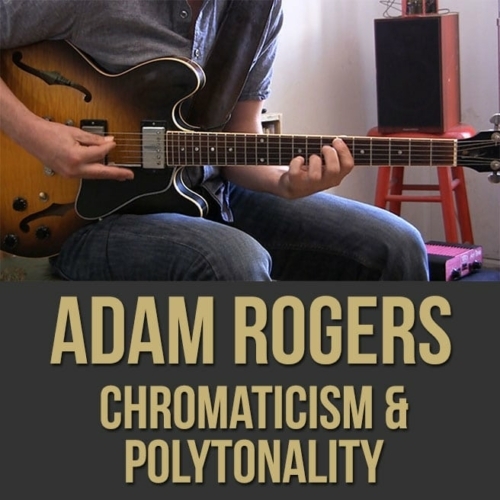 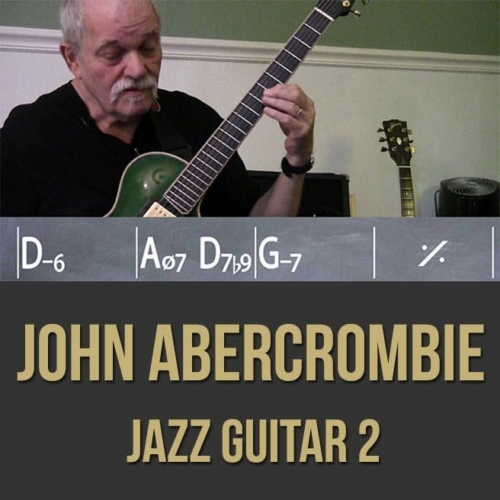 Topics Covered: Jazz Guitar, Strengthening Your Time, Strengthening Your Rhythm, Metronome Exercises, Subdivisions, Etc.